100% Authentic. 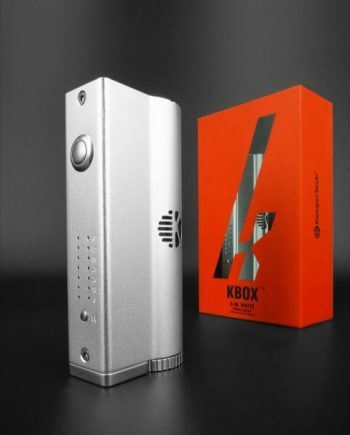 The highly anticipated Vandy Vape Pulse 80W Box Mod has arrived at Vapevine! 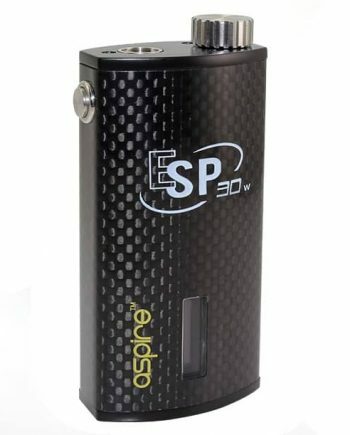 This ultra-convenient and safer new device is the perfect Box Mod for anyone not quite comfortable with mechanical mods, looking for a simple, satisfying vape. 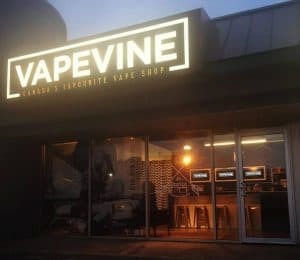 Vandy Vape has quickly become known for providing quality vaping equipment at affordable prices, that are built to last. 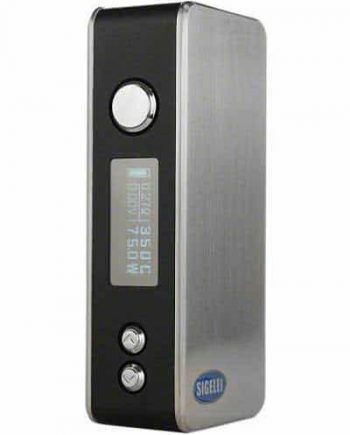 This new regulated design combines a smart regulated chip, while maintaining the small, compact form the Pulse Mechanical Box Mod was known for. The Pulse 80W Box Mod is Vandy Vape’s newest release for the popular trend in vaping; squonking. Squonking is a convenient style of vaping, focused on providing a satisfying, flavourful vape, without sacrificing portability or convenience. The Vandy Vape Pulse 80W Box Mod is a perfect mod for vapers that don’t want to deal with the safety concerns that come with mechanical mods. 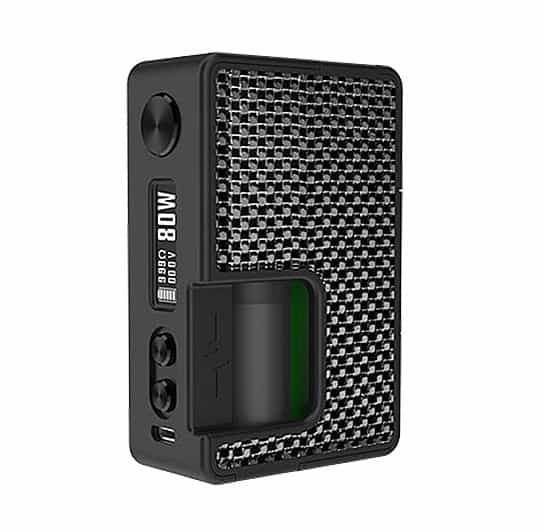 The Pulse 80W Mod is powered by either the new 20700 size cell, or a traditional 18650 cell. A simple conversion sleeve is included with the Pulse 80w Mod kit, and allows for a seamless conversion from 20700 to 18650 cells, eliminating battery rattle or extra space. Vandy Vape’s engineering team has designed an all-new regulation chip, proprietary to the Pulse 80W Mod. The Pulse Chip is a new High-Quality Vaping Chip, that uses high-quality materials, but is produced on a larger scale, allowing for a more reasonable price-point than other chips of comparable quality. 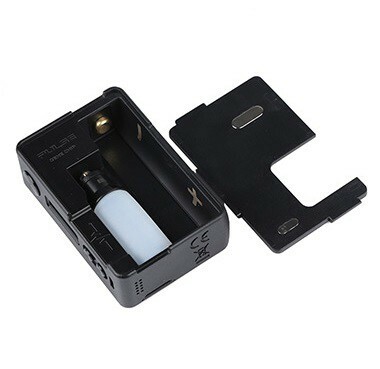 The internals of the Pulse 80W Box Mod show attention to detail by incorporating a protective cover over the chip, sealing the Vandy Chip off from unwanted dust or debris. 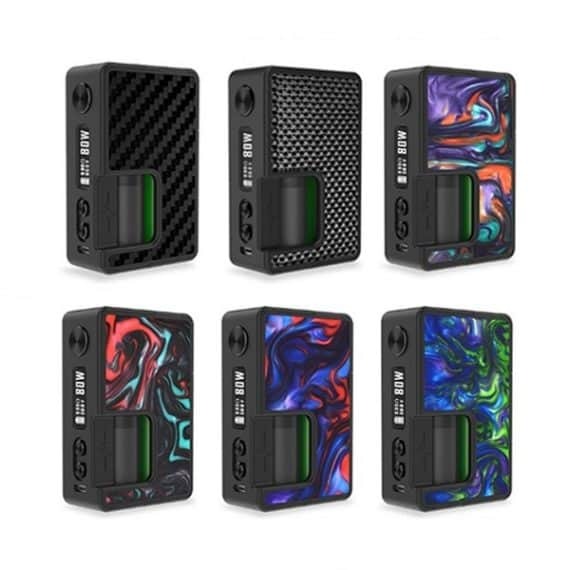 The Pulse 80W Box Mod uses a spring-loaded 510 connector that uses 3 high-quality O-Rings, for easy atomizer changes and a leak-resistant design. 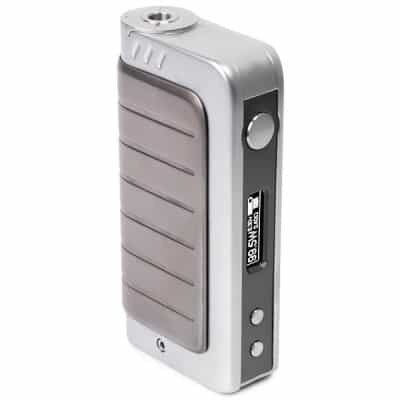 The Pulse 80W Mod comes with cadillac of squonk bottles, an 8mL Black Silicon squonk bottle. The Pulse BF Box Mod also accepts swappable battery panels for customization of your Pulse 80W Box Mod. Takes One(1) 20700 or 18650 High-Drain Lithium Ion Cell (Recommended Continuous Discharge Rate of 25 Amps and Up). Batteries Sold Separately. *NOTE* This is an Advanced User Item! Use at your own risk. Carefully read our Terms, Conditions & Waiver of Claims. Never build below 0.10 ohm resistance. Check all batteries and components for damage before using. Please take these battery safety precautions. Comes in: Black Carbon Fiber, Silver Carbon Fiber, Lava Red, Fantastic Blue, Seaweed Green, and Aurora Rainbow.